Somewhere, Janet Jackson fans are having some fun sticking needles into their voodoo dolls. 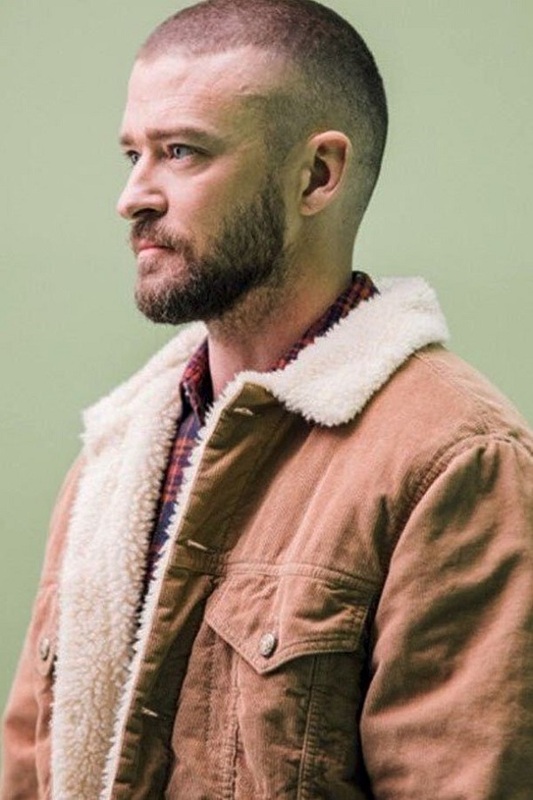 Justin Timberlake’s 'Man Of The Woods' tour has been shut down until next year due to his ongoing vocal cord issues. Are we really buying the bruised vocal cords story? Dude is well notorious for cancelling dates at such short notice. 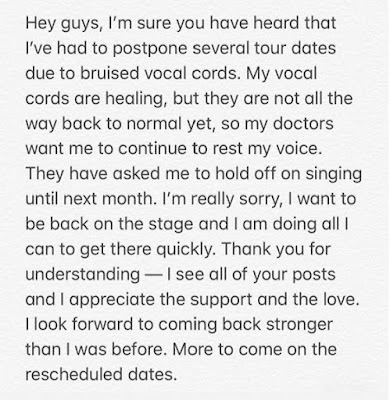 Back in May, he cancelled multiple dates during the UK leg of the tour. In 2014, he cancelled multiple dates during 'The 20/20 Experience' tour citing "health reasons." 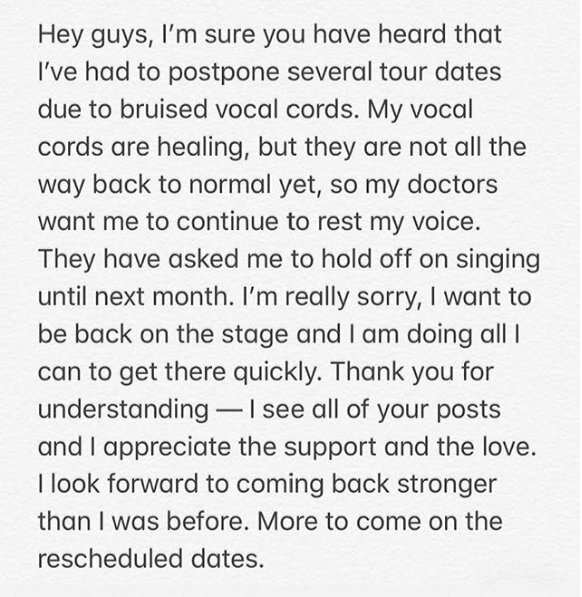 The tour will resume in March, 2019.